Experience Your 🇯🇵 Big Trip To Japan. Be Something Greater. 🇯🇵 Big Trip To Japan is on a mission to guide 10,000 people to plan your adventurous meaningful 🇯🇵 Big Trip To Japan, enjoy the journey of a lifetime, and thrive as a seasoned 🌏 world traveler. Tag Archives for " pacific rim uprising japan 2018 "
Experience Your 🇯🇵 Big Trip To Japan. Be Something Greater. 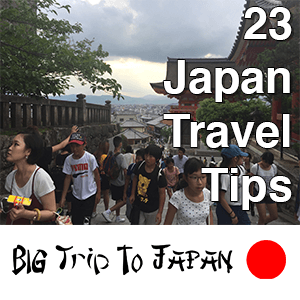 Download "23 Japan Travel Tips" for traveling in Japan. Download it Now! Looking to take a Big Trip To Japan? Catch up on the latest Japan travel news. 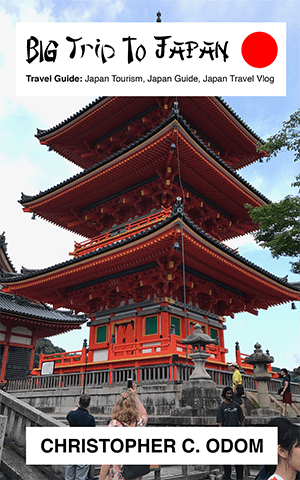 🇯🇵 Big Trip To Japan is on a mission to guide 10,000 people to plan your adventurous meaningful 🇯🇵 Big Trip To Japan, enjoy the journey of a lifetime, and thrive as a seasoned 🌏 world traveler.